TURMERIC is our rock-star. This legendary golden-hued spice has many proven health benefits. 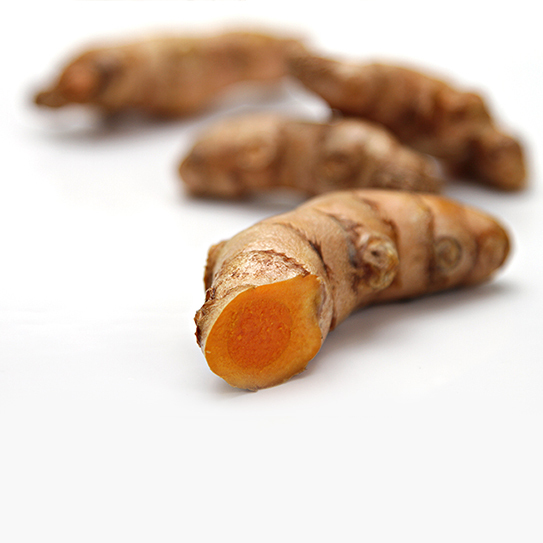 It contains the active ingredient curcumin renowned for it’s anti-inflammatory + antioxidant properties. GINGER gives our jamu a warm spicy buzz and helps with nausea + digestion. We squeeze in fresh LIMES for extra vitamin C + drizzle in local HONEY for it's proven anti-bacterial + sweet goodness. We finish with a sprinkle of BLACK PEPPER to support your body's absorption of curcumin. Jamu is an ancient herbal health tonic that is an important daily ritual for many Indonesian people. Traditionally prepared with only natural ingredients; fruit, roots, herbs, bark, spices + flowers. Typically turmeric is ground into a fine paste to which other ingredients are added. The mixture is cooked then strained. It can be drunk warm or cold. 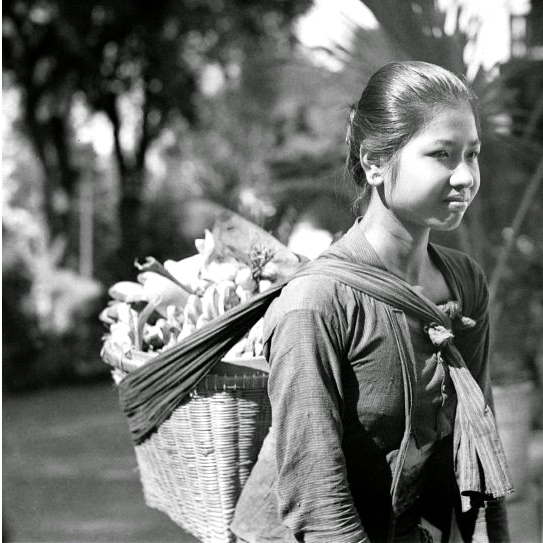 In villages around Indonesia the jamu gendong (jamu seller) carry large woven baskets filled with bottles of this golden liquid. Making their rounds daily & delivering good health to their neighbours & community.